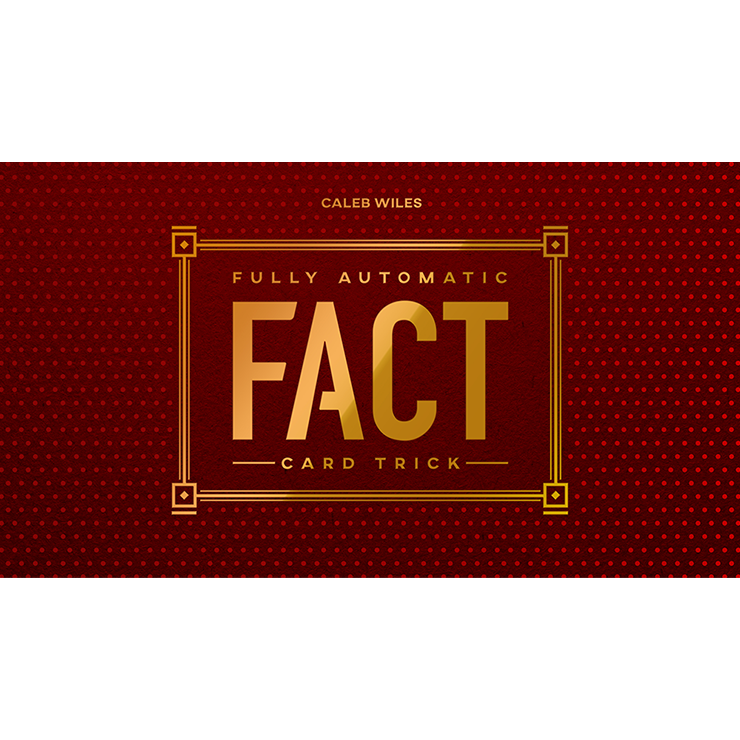 Fully Automatic Card Trick (Online Instructions) by Caleb Wiles Trick. It's rare to come upon a trick that is COMPLETE. 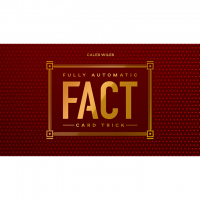 With "FACT" you receive a completely worked-through routine: a compelling presentation, a diabolical magic trick, and a deck of cards that does ALL the work for you. What's not to love? The idea is that a deck of cards is cut and shuffled, and the spectator follows a series of instruction cards that are increasingly fair and impossible. And despite the mixing and the COMPLETE fairness of the procedure, the spectator finds her OWN selection… and then she finds all three mates to the selected card.